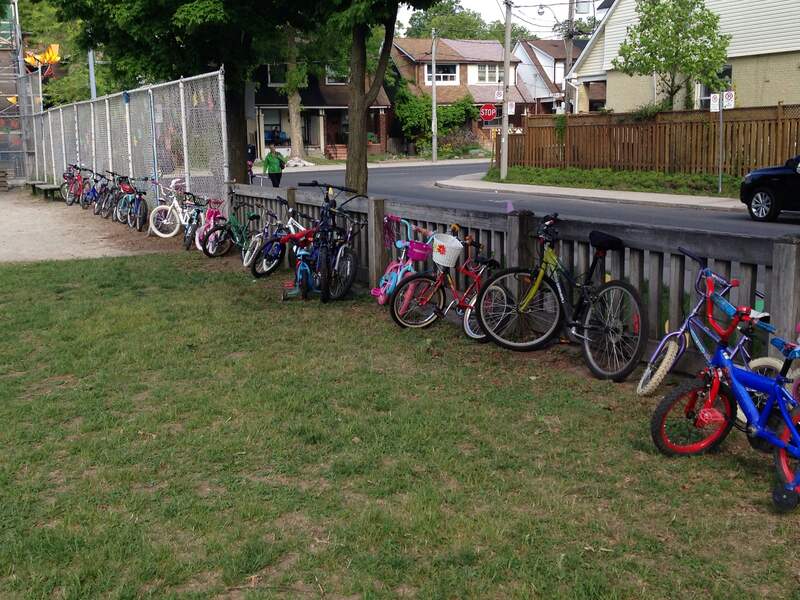 Monday was bike to school day! What an amazing turnout and what a great event. There was off-roading around the baseball diamond, skipping rope speed bumps, a bike repair station (where you could get some air for you tires) and even a bike washing station. BEST DAY EVER according to the kindergarteners. Thanks to all the staff and parents for making this highly anticipated event so fantastic. Please remember to drop off your filled jars and your purses for the second-hand purse sale in the boxes in front of the office. Items for the Bag-a-Bottle event should be left in the main office for safe keeping. For more information about these events and how you can help out, please follow the link below. By now, you would have noticed the beautiful butterflies adorning our school fences. Thanks again to Laurie Sanderson for spearheading this wonderful initiative and to all the volunteers who brought it to life. Join Math Curriculum expert, Stewart Craven, for a fun-filled evening to learn how parents and guardians can provide the best support for mathematics education at home. Childcare will be provided. Click here for more information. Please see the notice from Toronto Public Health about the discovery of Blacklegged Ticks in the city.